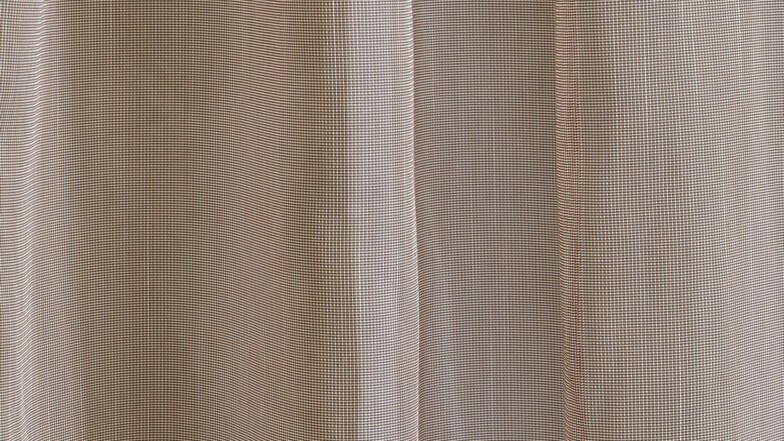 Light and transparent net curtain fabric with a delicate mesh structure. 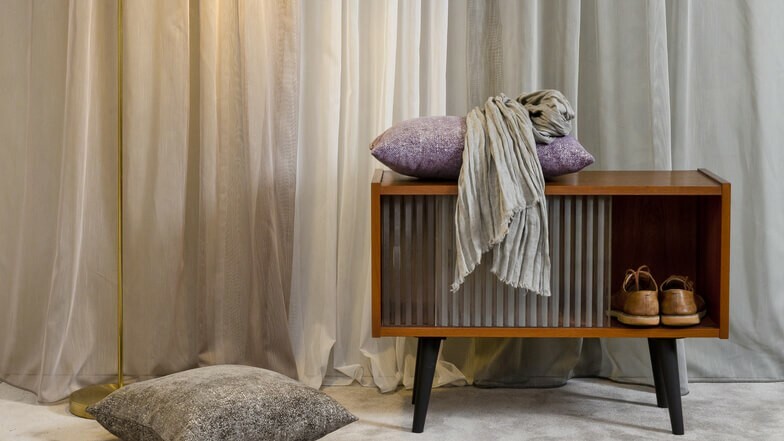 Its hazy colors some with a subtle two-tone color effect is dedicated mainly to modern interiors. 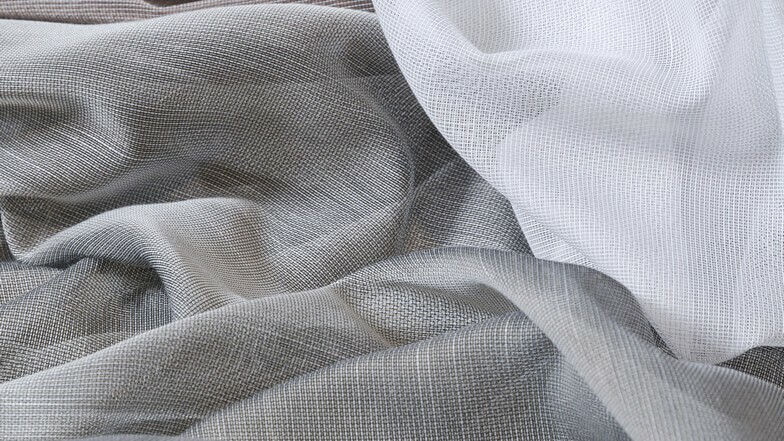 The fabric will look beautifully in harmonious bedrooms or living rooms, but it also can be used as the roman blind in the kitchen area.